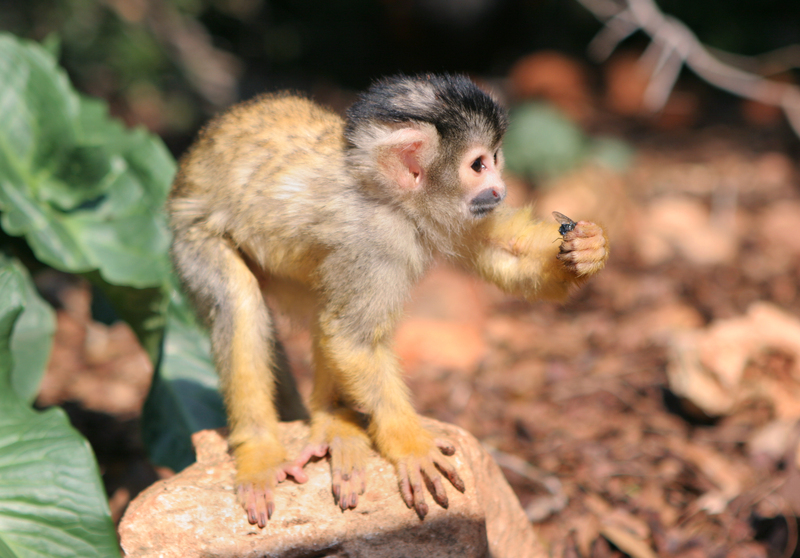 Just to get things flowing … monkeys! My blog is going through some changes, as I’m refining my focus a bit. I’ll be back soon with a new blog name and a little bit of a shift in content (though good ol’ perfectionism and procrastination will still get their due). For now, I’m thinking about what Martha Beck calls “the urge to merge.” It’s when you’re suddenly completely fixated on and obsessed with a thing, or a person, or an animal, or a piece of art. And the question to ask is, what is it about this thing (or person or whatever) that I love? Urges to merge usually come into play when we are undergoing a shift in our lives, from one place to another, one identity to another. Objects of my recent urges-to-merge have been the documentary Grey Gardens (couldn’t stop watching it for months), the awesome mockumentary Summer Heights High (ditt0), and, right now, monkeys. Like this monkey. And this one. And here’s another one. What is it about monkeys that has me so obsessed? I don’t really feel like thinking about it. But if I had to guess, I’d say it’s that they’re silly, they’re cute, they do bad things, they’re little athletes and dancers, and they’re just crazy. I’m not sure yet what this means for me, and it’s good not to analyze too much, but surely it means something. I’d love to hear about your urges to merge. Jill, I think I have had this happen with some songs, bands, animals, books and I think once a person. These were mostly times when I was undergoing some change, sometimes major change. Yes, exactly! I think that is when it happens … it’s like we connect deeply with something that points us in the direction of our “new self.” Thanks for commenting, Annie!